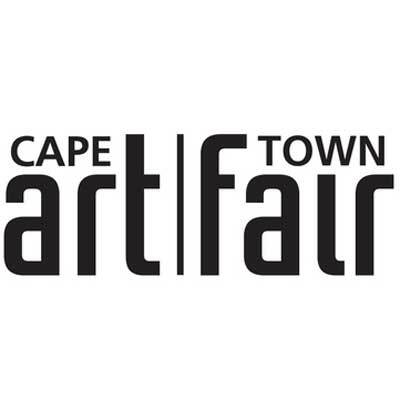 We're doing our first international art fair! Cape Town, South Africa - here we come! We'll be featuring and showcasing a solo booth for the amazing work of Amy Lin!